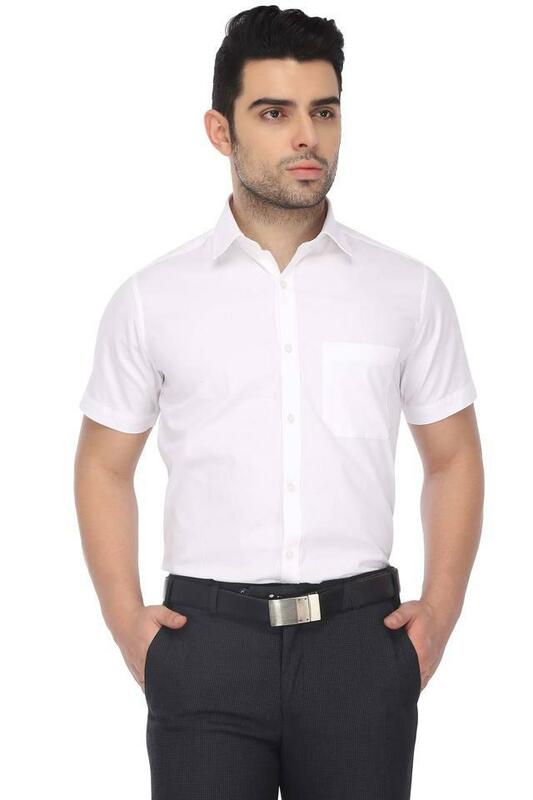 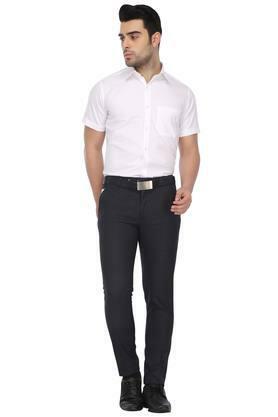 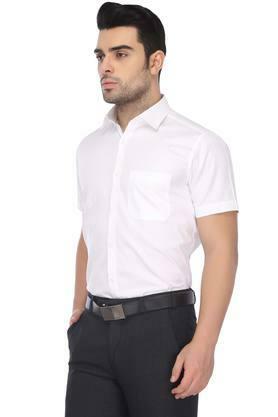 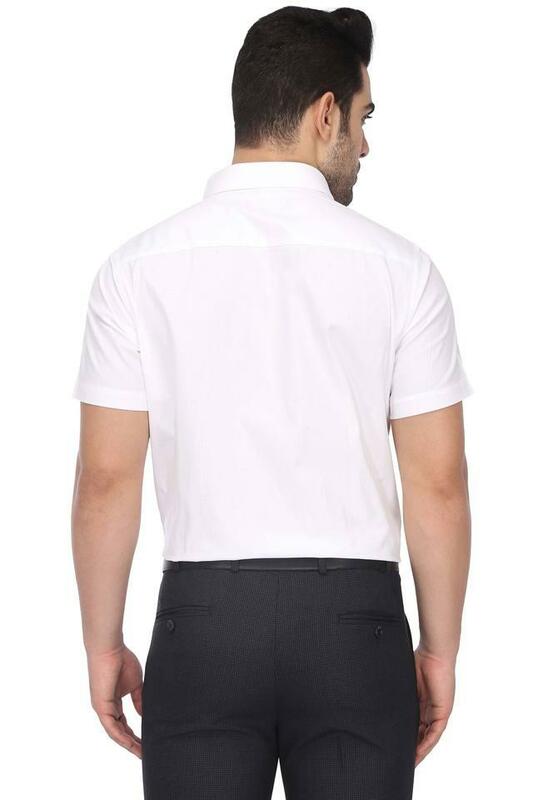 Add a contemporary twist to your formal collection with this shirt from Stop. It is crafted from a cotton fabric, this shirt is extremely stylish and will upgrade your fashion quotient in an instant. This shirt comes with half sleeves, solid pattern along with a collar that offers a contemporary look.